Why rent own when you can own this 2 bedroom/2bath split floorplan condo. Freshly painted with detached garage and assigned parking space. All appliances stay including washer and dryer. 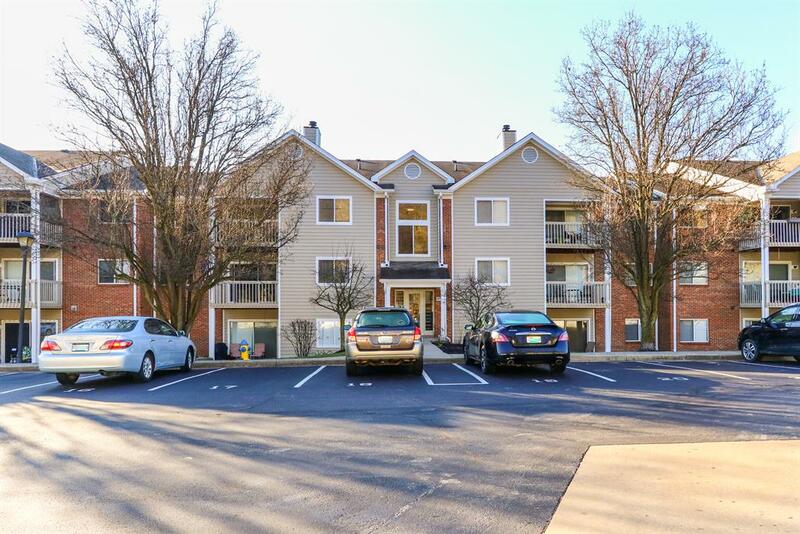 W/O to private deck Minutes to NKU, Downtown and freeways. HOA includes pool, clubhouse, landscaping, trash,water & sanitation.